STOCKHOLM -- Volvo's global vehicle sales rose 9 percent year-on-year in September on the back of growth in all its main markets. Volvo sold 44,491 cars in the month, boosted by a 28 percent gain in China and a 12 percent rise in western Europe. Sales in the U.S. rose 11 percent while sales its Swedish home market were up 6 percent. Year-to-date sales were up 9 percent to 339,200 vehicles. "We remain solidly on track to realize an all-time high sales result in 2014," the company said in a statement on Friday. 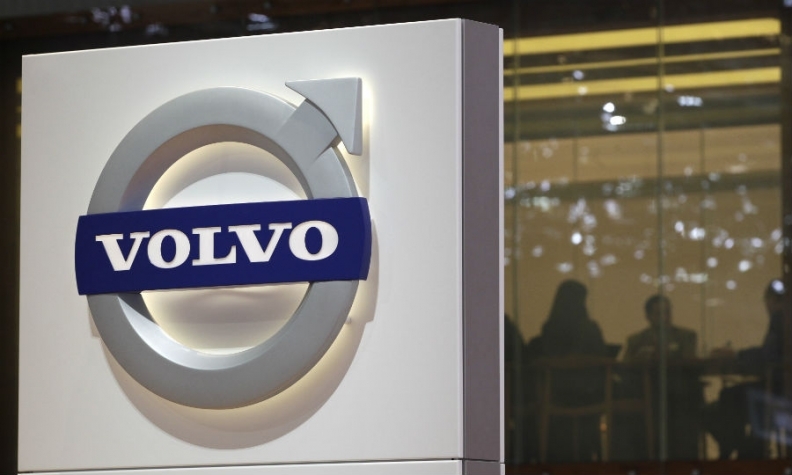 Chinese-owned Volvo aims to nearly double annual sales to 800,000 cars by 2020 and make inroads in a premium market dominated by rivals such as Daimler's Mercedes-Benz and BMW. It was the group's 15th consecutive month of growth.